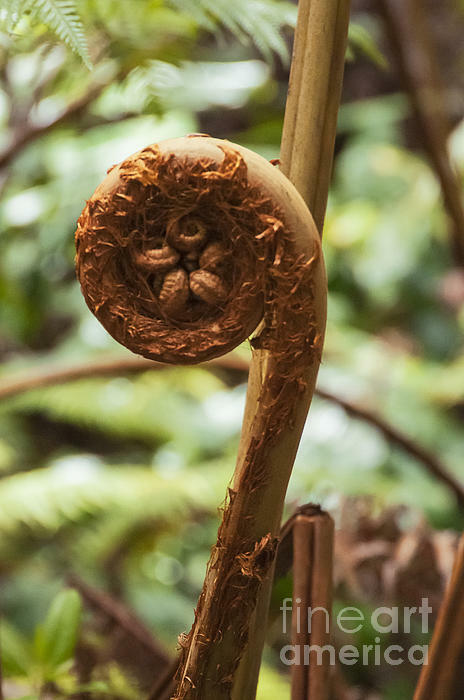 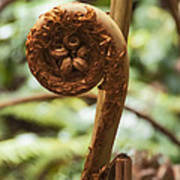 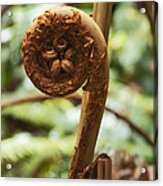 There are no comments for Spiral Tree Fern. Click here to post the first comment. Image was shot in the Hawaii Volcano National Park, Big Island, HI in 2008.